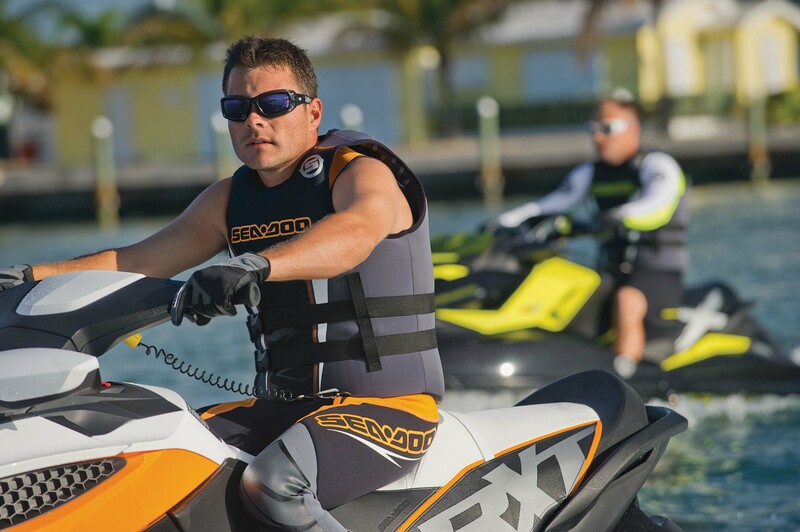 Why don’t you have any black and yellow gear (ie – wetsuits or PFD’s to match up with the X-team stuff or the new RXP-X ? Hi Jacob. Please send an email to Tim McKercher, he manages our race team and inform him of of your interest. His email is tim@look-marketing.com.